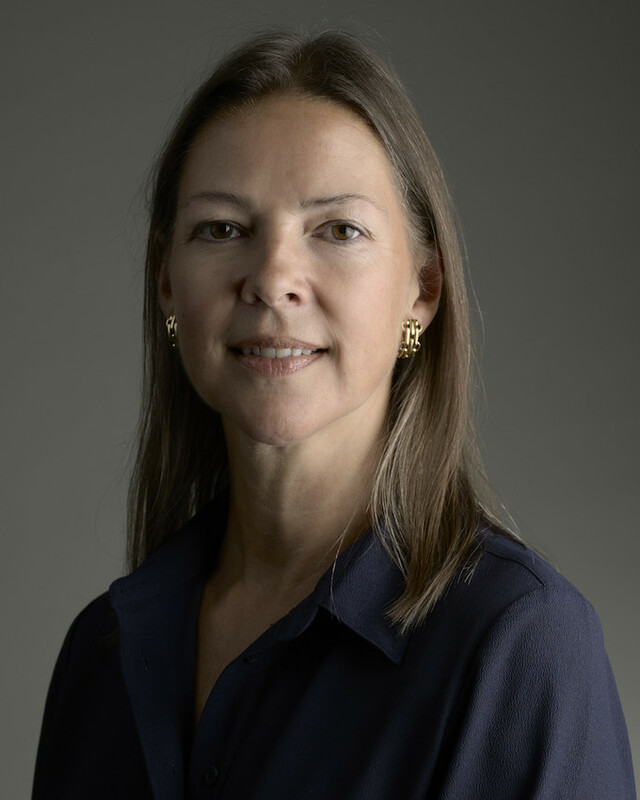 Caroline de Guitaut is Senior Curator of Decorative Arts at Royal Collection Trust, caring for a collection of approximately 500,000 works of art. She is a leading authority on the work of Carl Fabergé and author of numerous publications on the subject including Fabergé in the Royal Collection (2003), Fabergé's Animals: A Royal Farm in Miniature (2008) and Royal Fabergé (2011). Caroline has curated several major exhibitions of Fabergé from the Royal Collection and lectured and published internationally. She is joint curator of the forthcoming exhibition Russia: Royalty and the Romanovs, which will be held at The Queen's Gallery, Buckingham Palace from 9 November 2018 – 29 April 2019. Her major publication, a catalogue raisonné of Fabergé in the Collection of Her Majesty The Queen is due for publication in 2020. This event is part of our Romanovs Season.